Monarda is one of the healing plants native to North America and has long been used as a primary medicine by Native Americans across the continent. 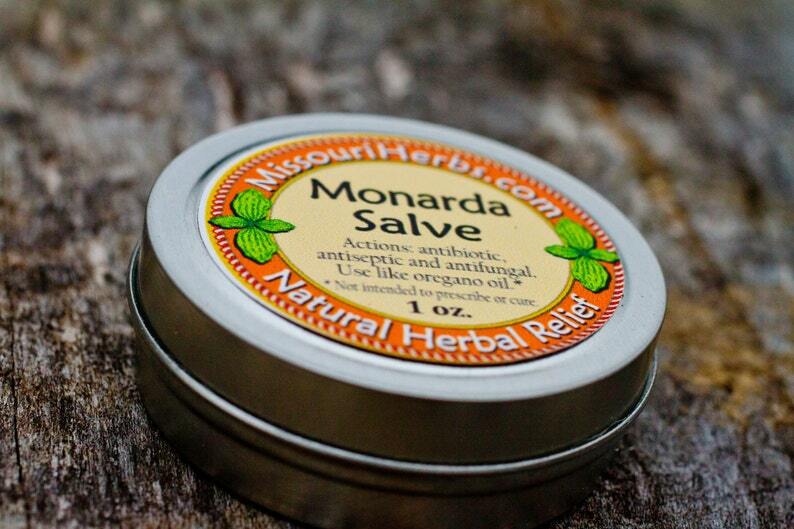 Monarda shares the active constituent of Oil of Oregano which acts as a strong anti-bacterial. "(Monarda) has strong antiseptic qualities which stem from the fact that this plant contains thymol, or thyme oil. 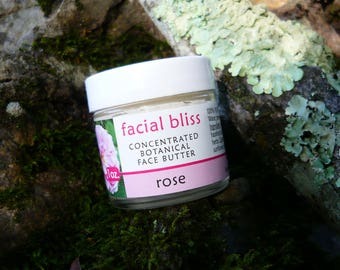 It can be applied for cleaning minor wounds and/or skin infections. This plant also contains anti-fungal qualities. While living in the Pacific Northwest, Red Cedar was one of my favorite plants for clearing fungal infections including athlete's foot. Today Mondarda is my choice." This salve is handmade with love in small batches using sunflower oil, vitamin E, beeswax from a neighboring organic farm, and monarda harvested at the proper time of year. 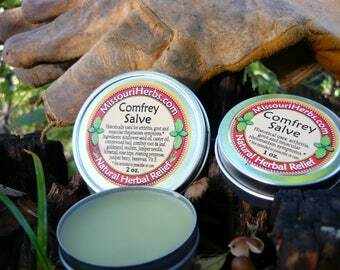 $1 sample sizes are sometimes also available, just email me at missouriherbs [!at] gmail.com instead of ordering here. Very helpful salve! I'm using it to help clear an infection in my breast at the moment. Great stuff! Tangerine Face Butter 1 oz.